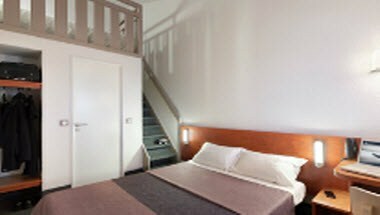 B&B Hotel Orleans is a premiere hotel located in the region of La Chapelle-Saint-Mesmin of France. 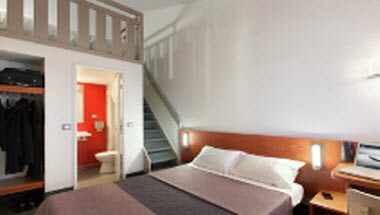 The venue is a part of new concept hotels welcoming you all year long with all the indispensable conveniences for your holidays in family or your weekend in the discovery of La Chapelle-Saint-Mesmin. 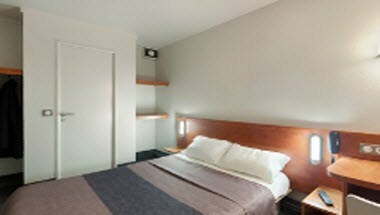 The hotel offers large and comfortable rooms for the guests to enjoy and relax.